In the past decade, the number of California wineries has exploded, and with that explosion came a plethora of superior-quality bargain wines. Although California has suffered through years of drought and small crops, the proliferation of new wineries, coupled with greater attention to viticultural areas other than Napa and Sonoma, means that wine enthusiasts don’t need stacks of $100 bills to enjoy quality wine. Boutique and family-owned wineries are mostly behind the Golden State’s wine bargains. Cambridge Cellars is one of the newest wineries in California’s wine scene, and the Cambridge Cellars’ Limited Series of wines stand out as bargains. The winery’s 2013 Limited Monterey Chardonnay constitutes extraordinary value as does the Cambridge Cellars Limited 2013 Central Coast Cabernet Sauvignon. Both sell for well under $20.00 a bottle. Donati Family Vineyard in Paicines, California, fashions top-notch Cabernet Sauvignon and Claret, with the latter featuring an exceptional blend of Bordeaux varietals. Donati’s 2012 Claret exemplifies the high quality one can acquire at an affordable price. While many California Meritage wines sell for $50.00 and more, Donati’s Claret is a veritable bargain at $22.00. 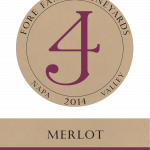 Fore Family Vineyards, which strides the Napa/ Lake County border, turns out award-winning wines from Napa, Carneros, and Lake County. The Fore Family’s 2009 Napa Carneros Pinot Noir exemplifies the exceptional quality emanating from dedicated family wineries in California. 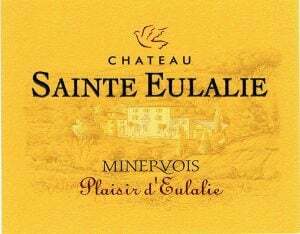 At just under $40.00 a bottle, it may not be in the reach of every Pinot lover, especially those in search of the Holy Grail of Pinot Noir at $15.00, but it tops many $50.00 and $75.00 Pinots. Napa Cellars crafts classic Napa Valley wines at incredibly affordable prices. 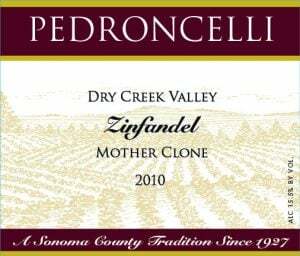 Whether it’s Napa Cellars’ 2013 Sauvignon Blanc or the winery’s award-winning Chardonnay, Pinot, Noir, Merlot, Cabernet Sauvignon, Syrah or Zinfandel, I am hard-pressed to find better quality and consistency in Napa Valley for under $25.00. 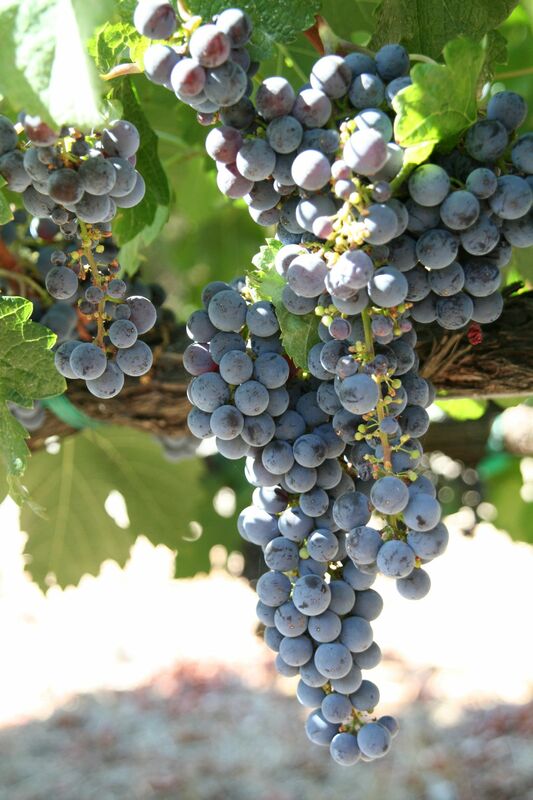 Pietra Santa in California’s Cienega Valley produces extraordinary Sangiovese along with many other varietals. Although renowned as a producer of Sangiovese, Pietra Santa also excels lately with Pinot Noir, Cabernet, Merlot and various white varietals. Pietra Santa’s recently reviewed 2010 Sangiovese earned 91 Points from Wine Enthusiast and it can be purchased for $18.00.